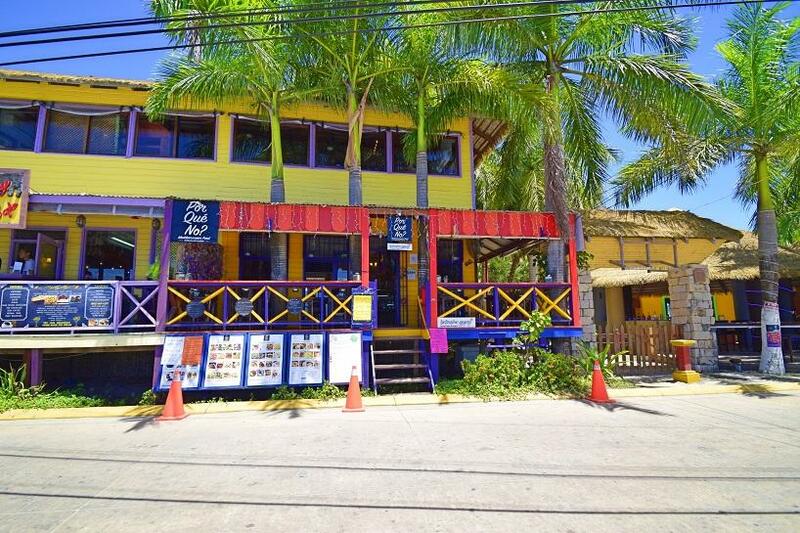 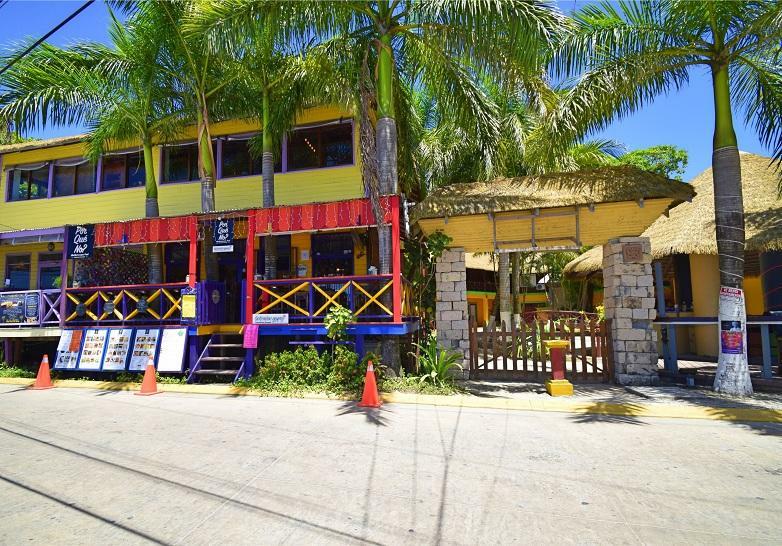 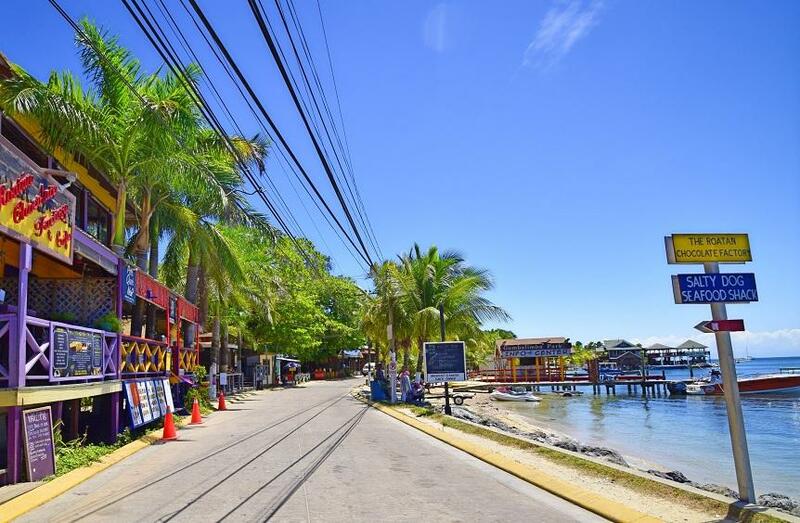 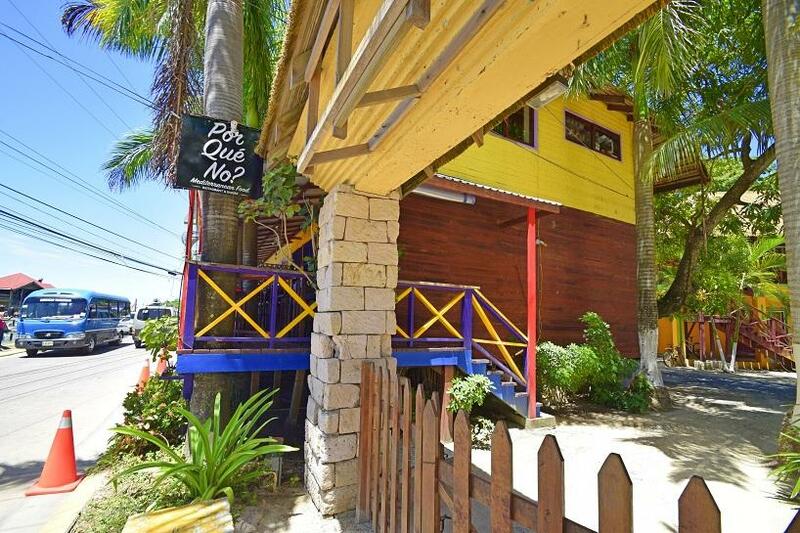 The Palms is located in Roatan's most popular tourist location, West end. 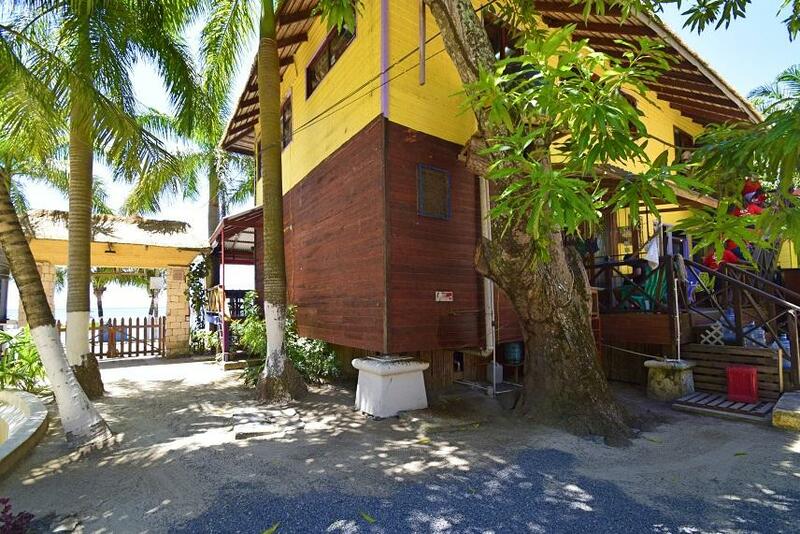 Unit #6 is for sale!! 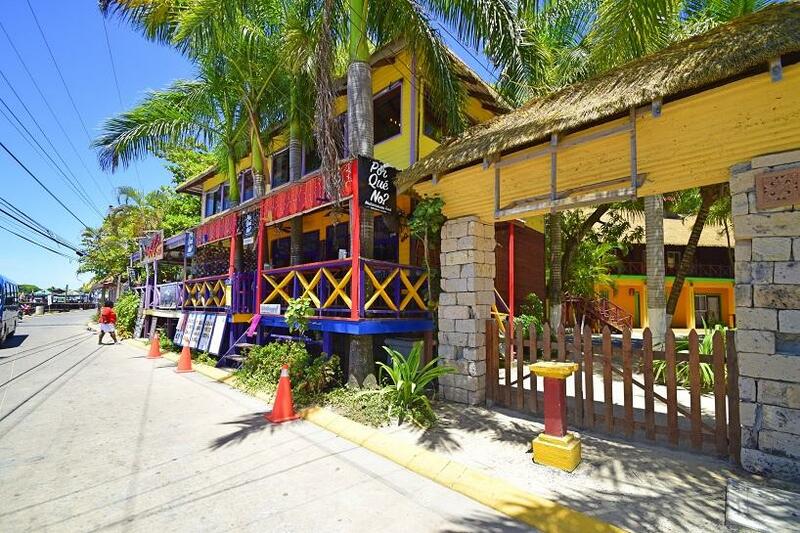 This is a great opportunity to have your own commercial space to operate your own business or to lease. 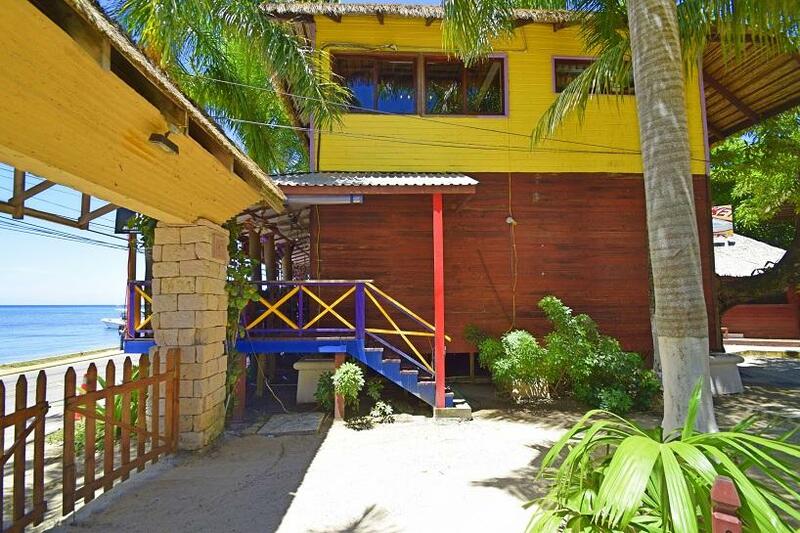 The unit has an exterior open deck, large windows and open concept for a cool environment. 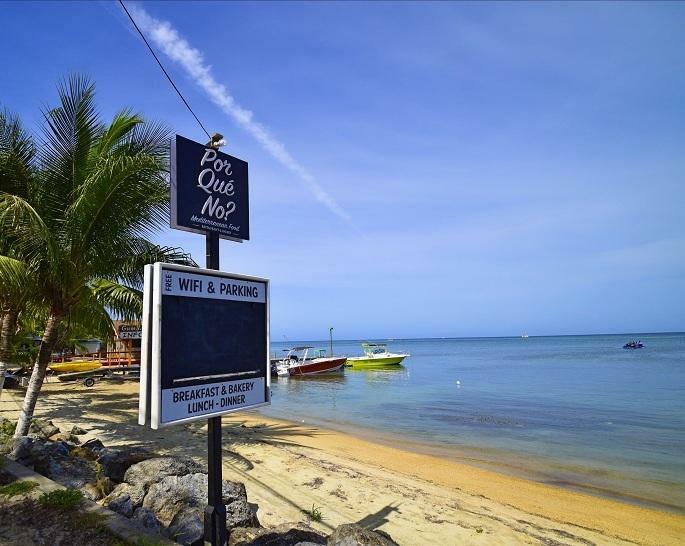 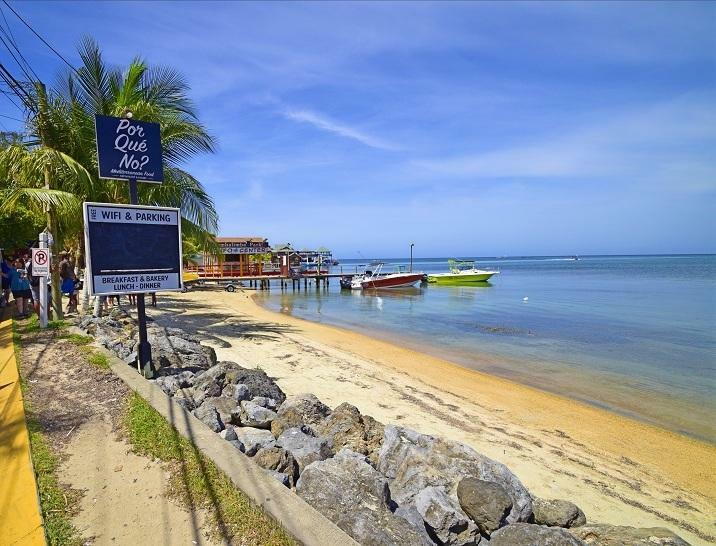 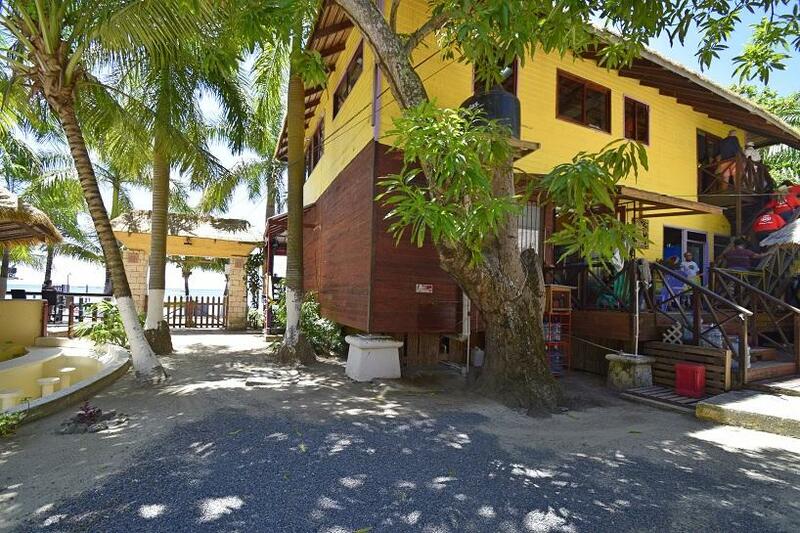 This is a one of a kind, prime location, road front with beach front views, in the heart of Roatan's most popular town. 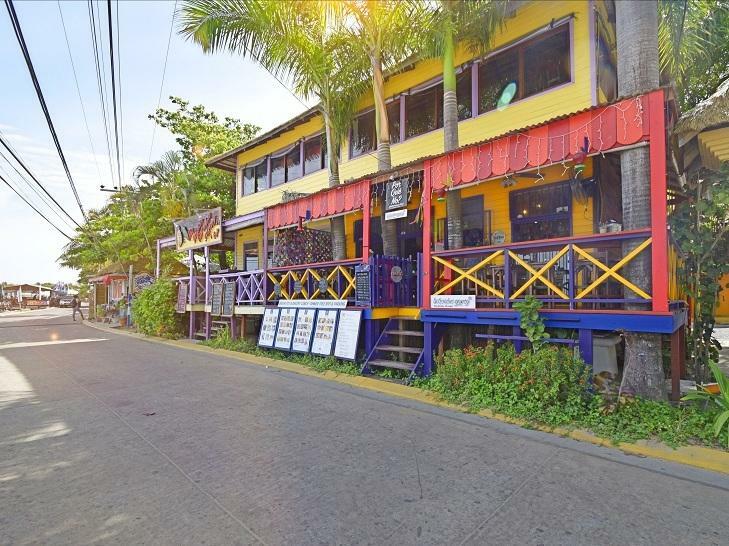 The unit currently has a long term tenant with an operating business that is also for sale, for more information for a complete package, see listing #18-280. 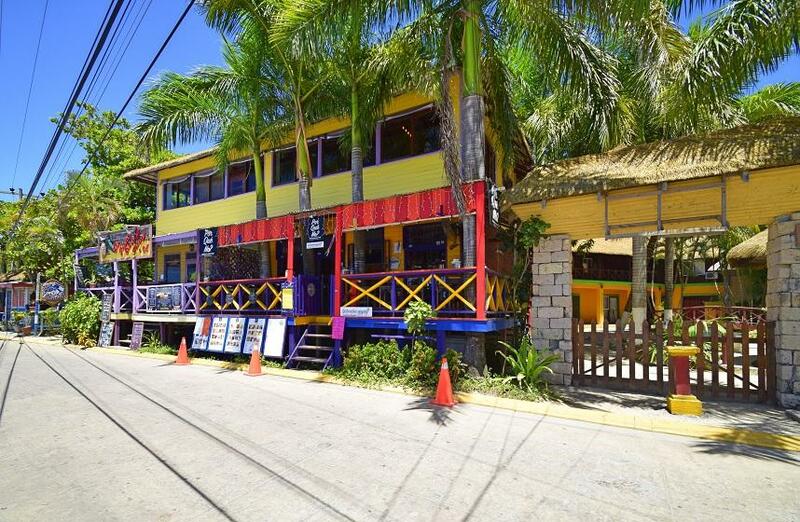 Directions: West End, The Palms building, Unit is next to the Chocolate Factory.